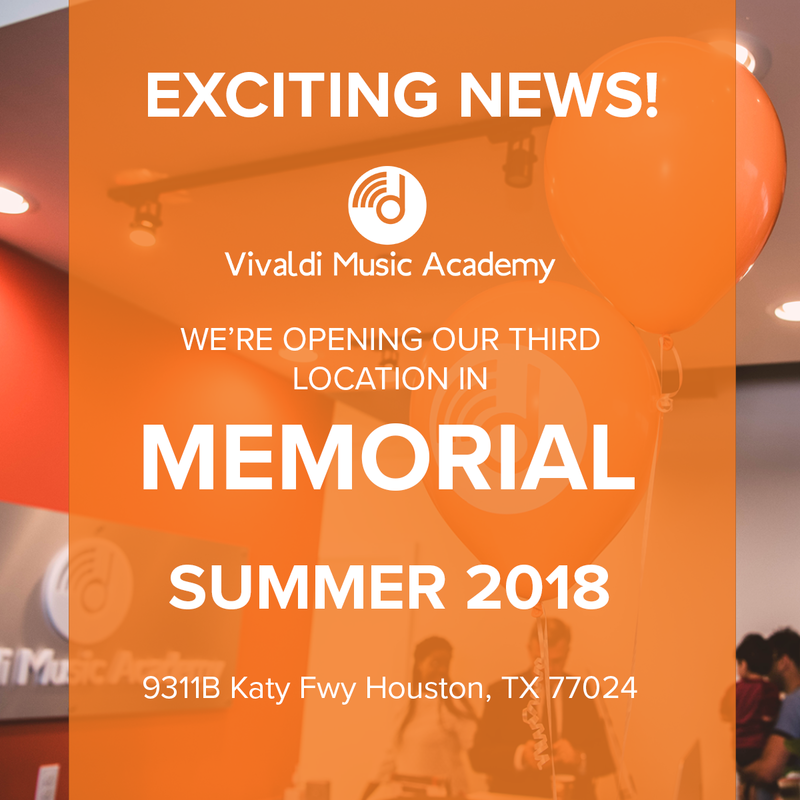 We’re excited to open our Memorial location in Hedwig Village this summer! Follow our progress on social media and contact us soon if you would like to be placed on the waitlist! 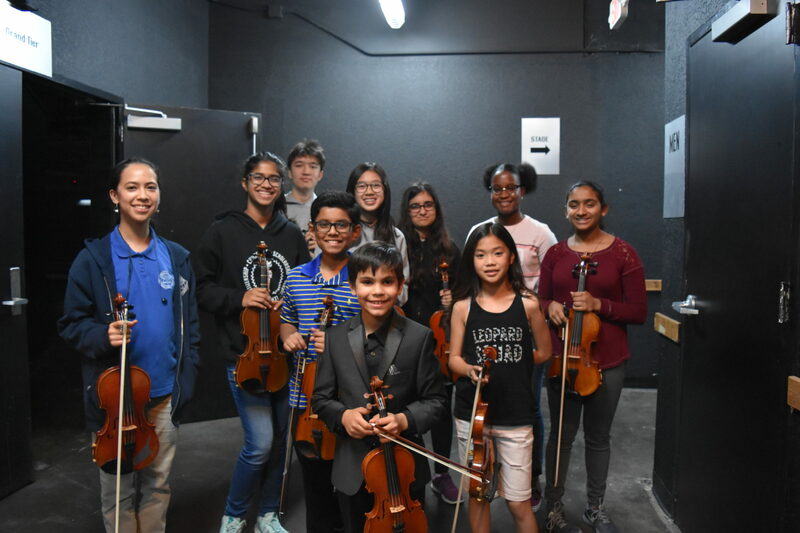 Vivaldi Music Academy Goes to Carnegie Hall! Vivaldi Music Academy is pleased to announce our students’ summer encore performances at the prestigious Weill Recital Hall in Carnegie Hall! “Carnegie Hall’s mission is to present extraordinary music and musicians on the three stages of this legendary hall, to bring the transformative power of music to the widest possible audience, to provide visionary education programs, and to foster the future of music through the cultivation of new works, artists and audiences.The elegant, intimate Weill Recital Hall is home each season to hundreds of recitals, chamber music concerts, panel discussions, and master classes.” We can’t wait to perform in the Big Apple! If you have any questions, please let us know and we’ll be happy to help you! Music educators are real life superheroes. They educate, innovate, encourage and support. Every day they touch the lives of millions of children and their impact extends far beyond the boundaries of the music lesson room. 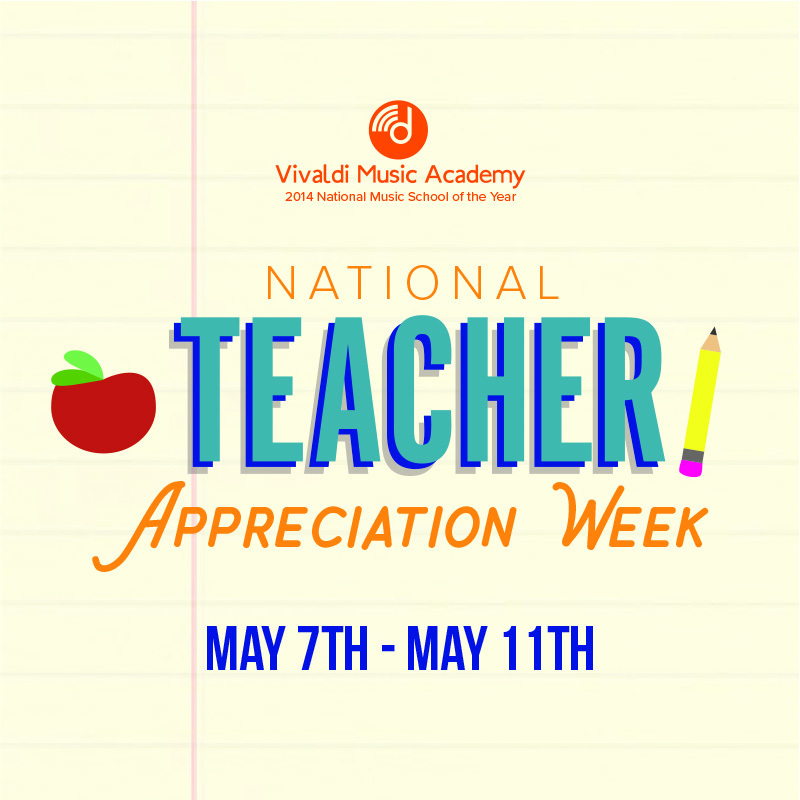 Tell us on Facebook, Twitter and Instagram about your favorite music teacher at Vivaldi Music Academy! We know many of you have summer plans and we hope you have tons of cool adventures! Do you want the same teacher, in the same time slot, in the fall? Do you want to keep your Musical Ladder System level for the fall? If the answers are YES, there are TWO WAYS to keep your teacher and spot! Please talk to the front desk on how you can save your spot! We’re here to help you! Amazing Vivaldi String performance with the Piano Guys!